Listen to a new mix by SHAPE artist Christian Kroupa aka Alleged Witches, produced in collaboration with the London-based radio station Resonance FM as well as its additional platform Resonance Extra. Hailing from the sleepy town of Logatec, Slovenia, this is exactly what happened to Christian in the summer of 2008, while hanging at some drum and bass party, with no idea he was about to enter an unexplored pathway. The pathway is not so unexplored anymore. In 2013, Christian surprised the Slovenian music scene with his original approach to dark ambient music while he was performing on the Radio Študent’s Club Marathon tour. 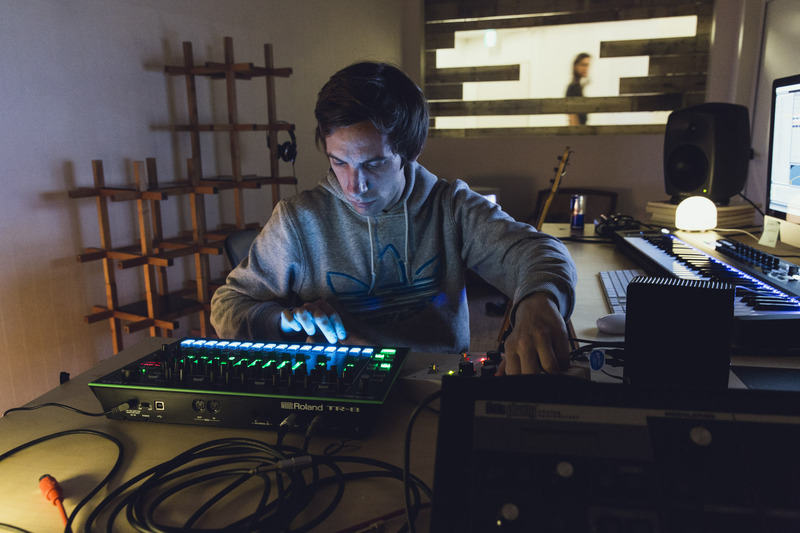 Since then, he’s proved his skills and innovation as a participant of the Red Bull Music Academy, performing on different stages (like Sónar in Barcelona or EMAF in Tokyo). He is currently working on new experimental, ambient music but also keeping an eye on house and techno, making appearances on the legendary R&S records and Fabric 90 mix with his alter ego, Alleged Witches. Christian Kroupa was nominated to SHAPE by SONICA festival. Photo by by Dan Wilton.